Hey everyone. 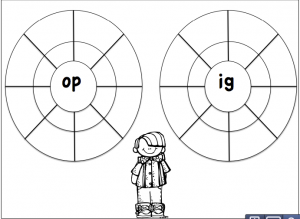 I am linking up with The Teaching Tribune for Two for Tuesday. 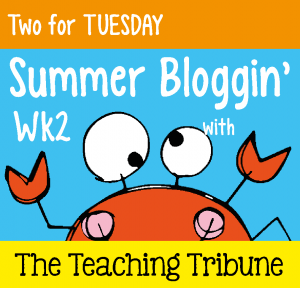 Everyday during the summer, The Teaching Tribune is hosting a link up. 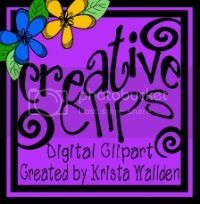 Today’s link up is Two For Tuesday. 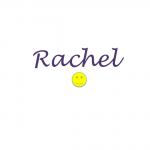 This week, I am sharing two products from my store for 50% off. 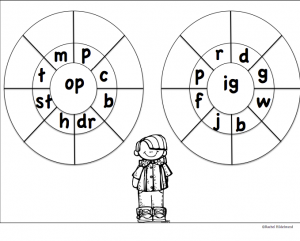 The first product is geared towards K and 1st. 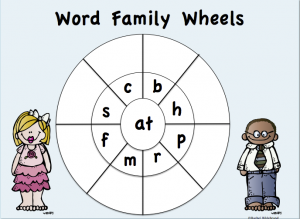 My Word Family Wheels are 50% off for today only. That’s only $2.25!! 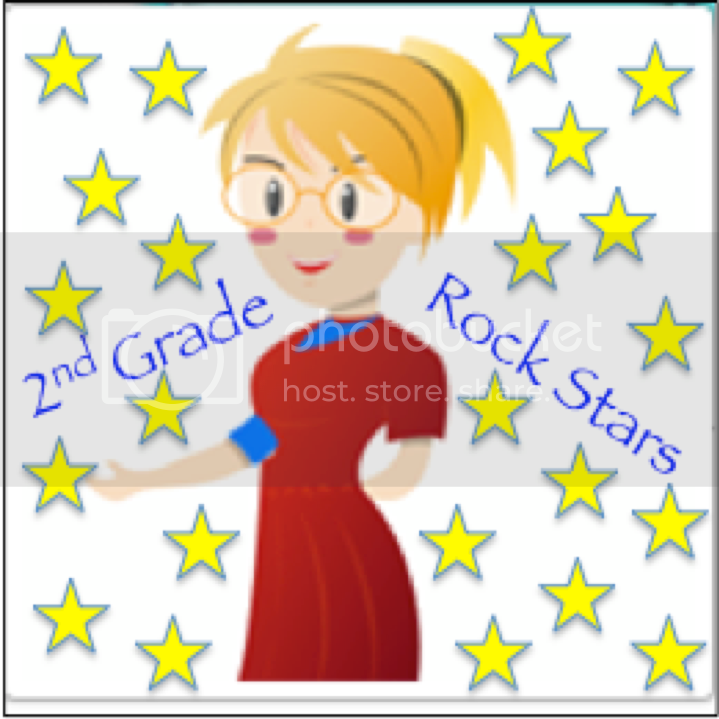 The next product is geared towards grades 3 through 5. 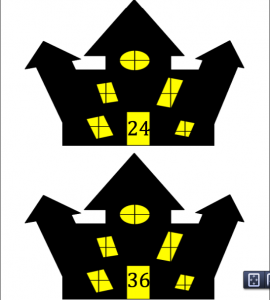 I know we are no where near close to Halloween, but this math game is so much fun. 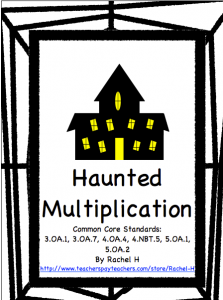 The Haunted Multiplication Game and Task Cards are on sale for $2. Thanks for stopping by for Two For Tuesday. Now click the picture below to go back to The Teaching Tribune to check out the other amazing sales happening for Two For Tuesday! 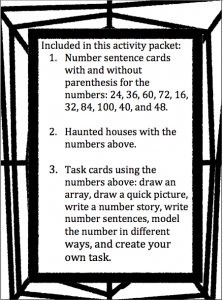 This entry was posted in Linky, My products and tagged 50% off sale, Halloween multiplication games, multiplication games, Multiplication task cards, multiplication with parenthesis, Two for Tuesday, Word family activities, Word Family wheels. Bookmark the permalink.